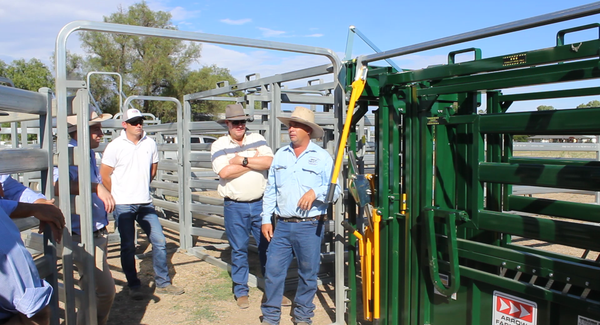 Accredited Livestock Handling Clinics Stressed out cattle – How much is it costing you? Low stress livestock handling techniques are becoming increasingly important considerations in the improvement of animal welfare and meat quality. This course will teach stock handlers simple handling techniques to reduce the stress of yarding and working livestock. Boyd Holden delivers these courses all around the world and to many different organisations and situations. This course will run for two days or 3 days depending on your booking selection. There is a mix of classroom theory and practical sessions working with livestock/and or horses. All relevant information and worksheets for participants are provided. ← Has your Landcare group got an idea that could do with some funding?